Hi friends! Starting tomorrow (Friday the 16th) this little elephant painting of mine will be up for auction. It's for a great cause- supporting a lady with Alopecia-which is a disease that basically makes you lose your hair- not fun. 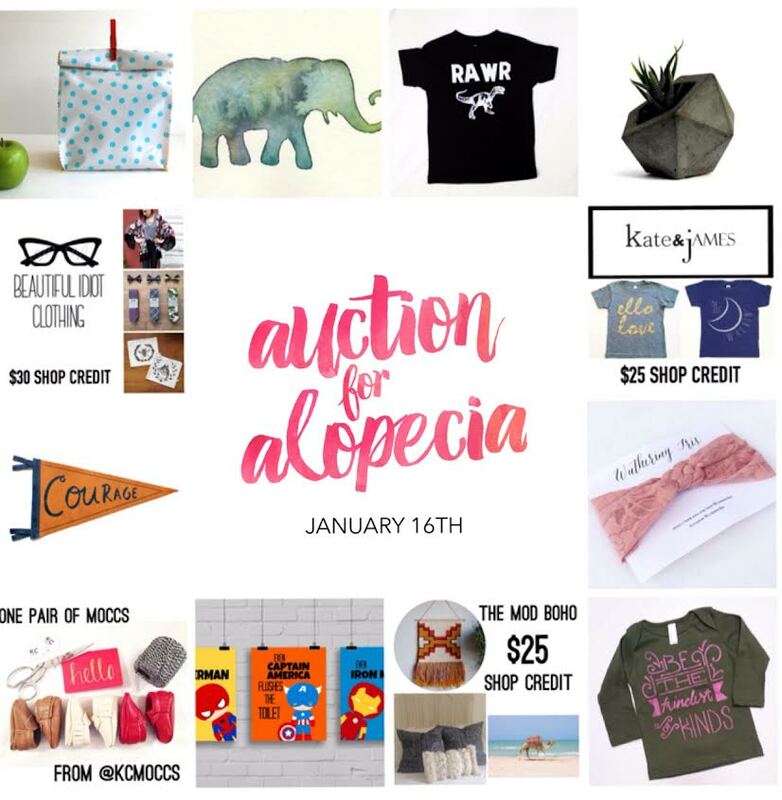 So, if you get a chance head over to the auction instagram page (@auctionforalopecia) to check out my painting and other goodies!